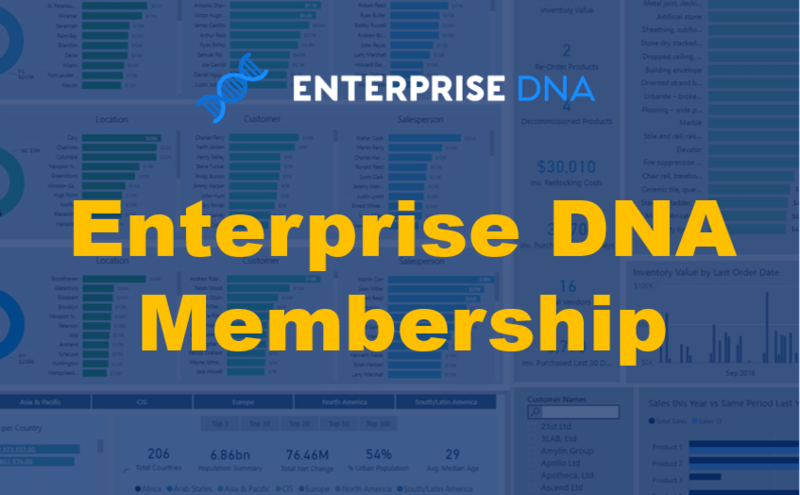 The next Enterprise DNA Learning Summit is just around the corner. We’re doing something slightly different this time around and will be reviewing the best and most popular content that has come out of previous learning summits. 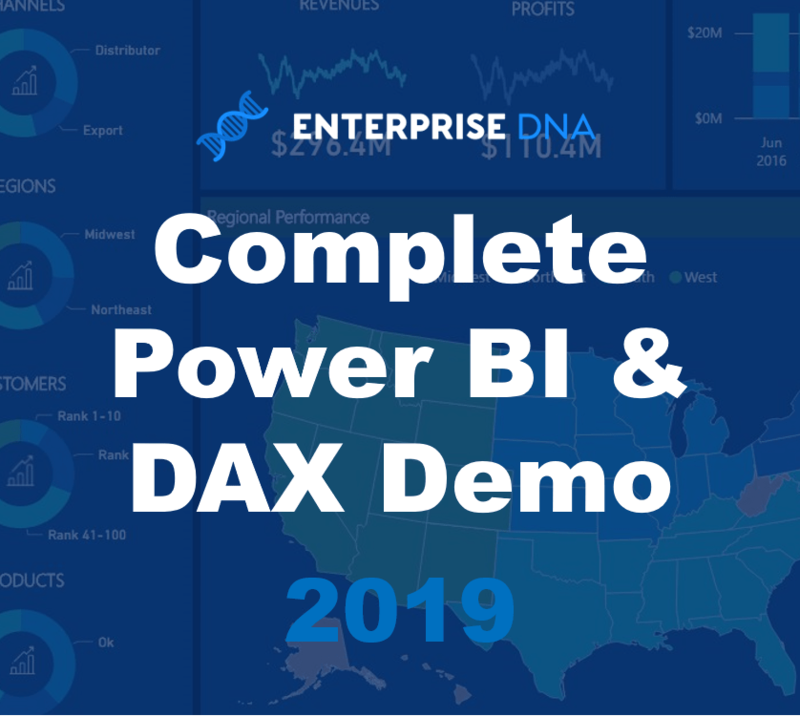 There will be a significant amount of content covered during these advanced Power BI development sessions planned for this event – 6 free virtual workshops in total. 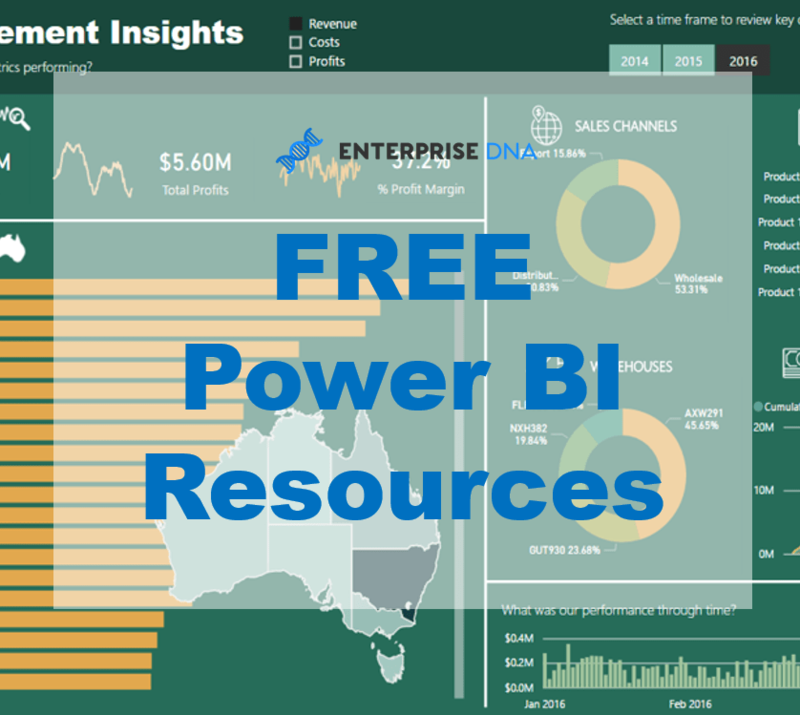 Yes, this is a completely free training event for all Power BI users based around the world. There is going to be many new and exciting development techniques discussed during the event. I’ve personally compiled the 6 of the best sessions we had from the previous learning summits which are all going to be featured during this 3-day encore event. 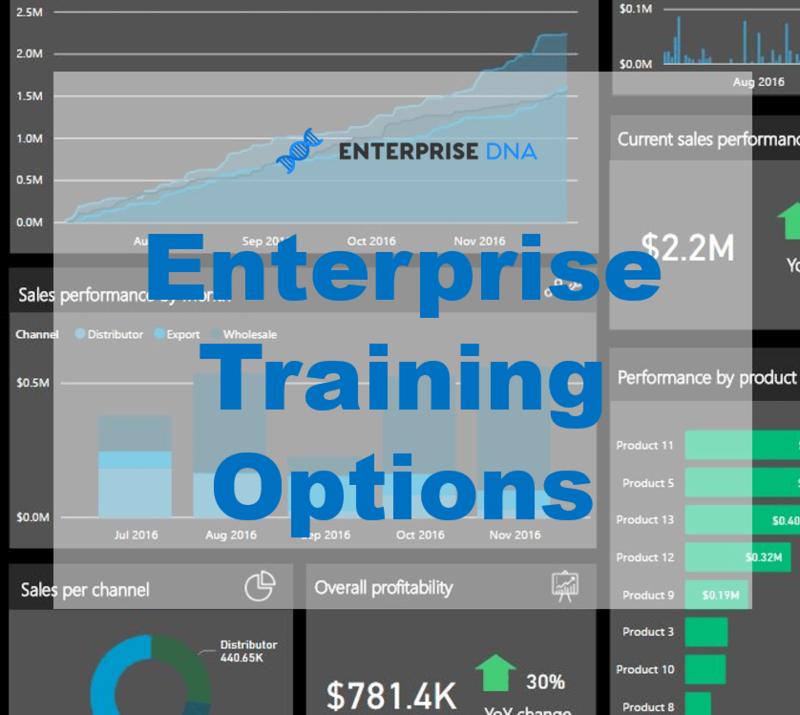 These sessions will showcase best practices for a variety of analysis you can complete in Power BI and I am really looking forward to showcasing them to all who register and attend the virtual workshops. This event will be over 3 days with 2 workshops each day. Here’s the list of workshops and topics that will be covered. That’s all for this event announcement. Much more to come shortly as we get closer to the start date!